Coffee beans are Koffeeone’s specialty. With over 20 years roasting experience we understand quality. Delicious. In addition Awesome flavours and an espresso to remember. Furthermore we deliver free of charge anywhere in Australia. Hence you to now can enjoy the pleasure of a Pierro Coffee beans. Melbourne coffee bean blends. Sydney Coffee bean Blends. Pierro has it all. Most Noteworthy We Have Italian Style Coffee Beans for every occasion. Most Of All Breakfast. However we have Lunch and Dinner cover . Or simply your morning tea on the run. Read our notes on our Pierro Coffee Beans Below. 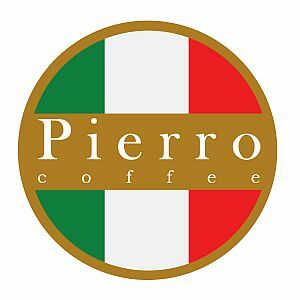 Finally Let Us Bring to you also our famous Pierro Coffee Beans.